The recent passage of the Tax Cuts and Jobs Act, which was signed into law late last year, makes 2018 an exciting time for franchising. 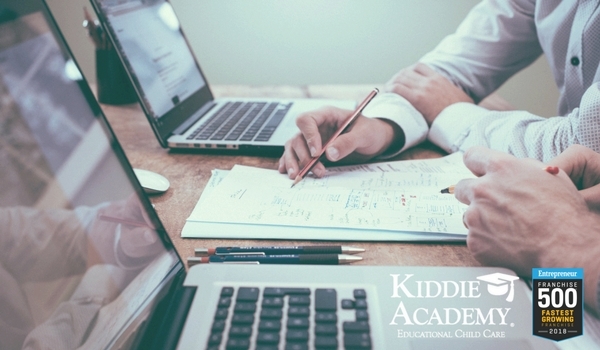 By lowering the tax rate on businesses, the new tax code enables small business owners—including a majority of Kiddie Academy® franchisees—to expand, hire more workers and potentially take on more units this year. 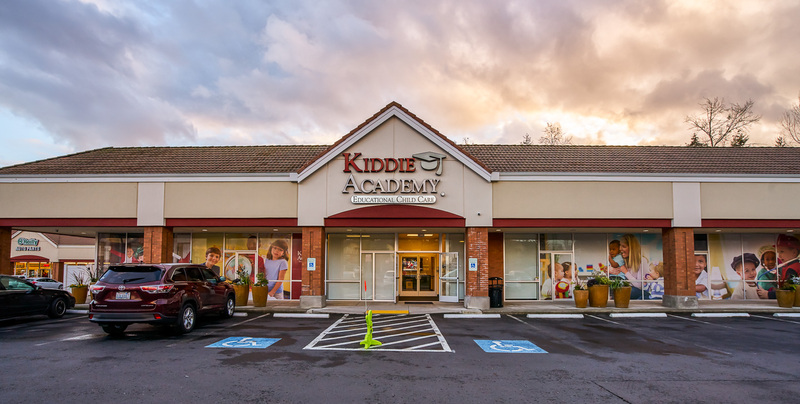 Kiddie Academy of Mill Creek, located in Seattle Washington. Photo courtesy of Devinder Singh, Kiddie Academy Multi-Unit Franchise Owner. The substantial tax break will enable small business owners and franchisees to compete with larger businesses and global competitors that have a smaller tax burden. The law also incentivizes them to grow and invest in equipment, allowing full expensing for five years and increasing the small business expensing cap from $500,000 to $1 million. 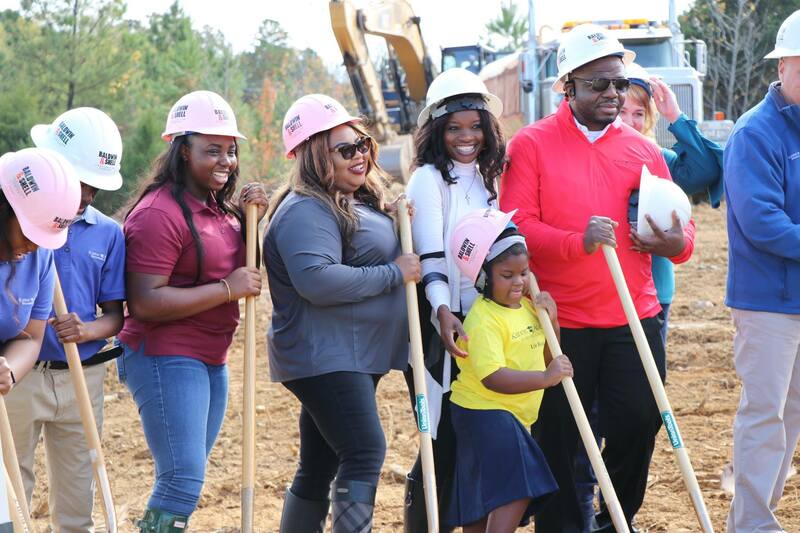 Franchise Owners celebrate at the groundbreaking ceremony of their upcoming location, Kiddie Academy of Little Rock. For existing franchise owners specifically, the new tax law provides greater impetus to grow and add units, enabling them to apply tax savings to hire new employees, increase employee wages and incentives, invest in new equipment, expand workspaces, and even pay down debt. There is no better time than the present to explore franchising with Kiddie Academy. With the educational child care industry thriving, it’s a smart choice that can help those interested to achieve professional goals while making positive impact in the community.